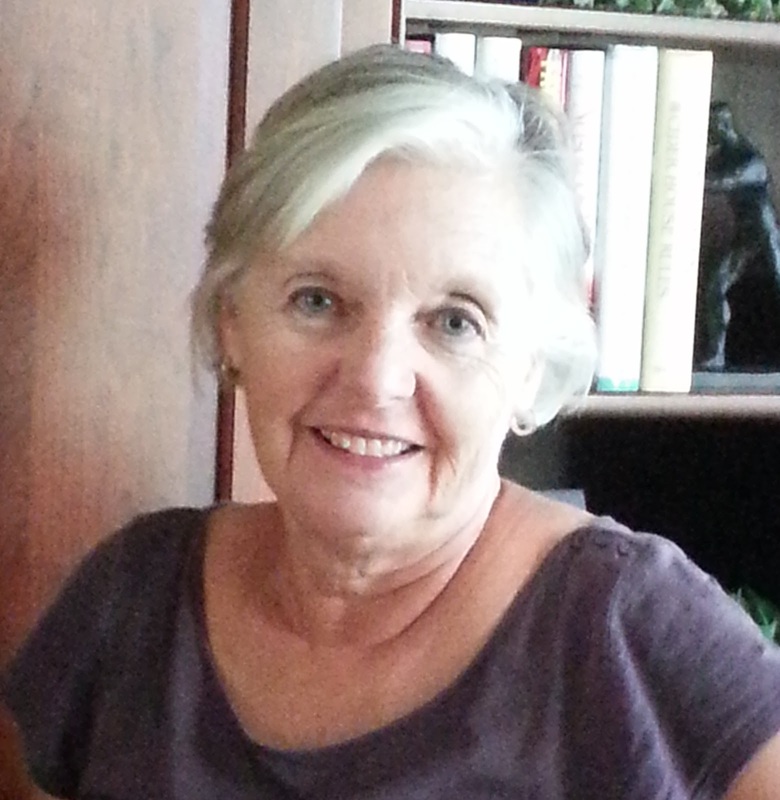 Phyllis was born and raised in Fort Dodge, Iowa and now lives in Fort Wayne, IN. She has 1 son and 2 grandchildren. 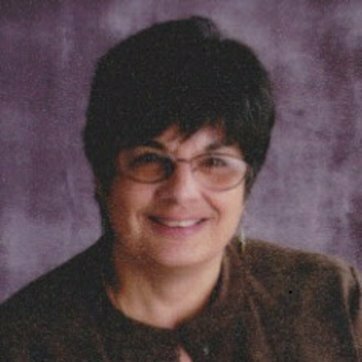 Phyllis taught English at South Side High School in Fort Wayne, and she has taught at Jefferson Junior High in Rockford, Illinois, and at Holmes Middle School in Mt. Prospect, Illinois. She was also an adjunct professor at the University of St. Francis in Fort Wayne. Currently, she is one of the administrators of the NEIFPE Facebook page and regularly contributes op-eds to area newspapers. 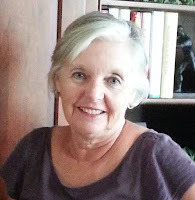 Phyllis is a member of the Board of Directors of the Network for Public Education (NPE). At the 2018 NPE Conference in Indianapolis, Phyllis was honored by having the title of the NPE grassroots award named after her. Each year grassroots groups supporting public education will be recognized with the Phyllis Bush Annual Grassroots Award. As a retired teacher and a concerned grandparent, when I saw the changes happening to Indiana schools, I started writing letters, making phone calls, and going to town hall meetings to ask questions. In July 2011, I went to Washington D.C. to the Save Our Schools conference. After I returned to Fort Wayne, I met with several people (teachers, retired teachers, parents, grandparents, friends of public education), and we decided that we needed to do something. 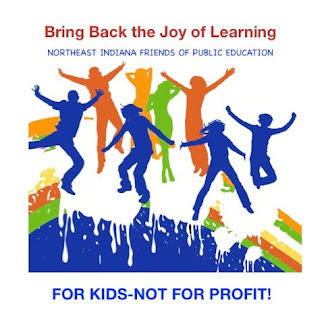 We formed a grassroots group called the Northeast Indiana Friends of Public Education. Our mission is to inform taxpayers and concerned citizens about the impact of the unsound education reform policies and laws being passed and the increasing privatization of public schools. While my experiences teaching in public schools were not perfect, I learned that not everyone has had the same advantages and opportunities as I have had. Of course, teaching my classes about Hamlet and subordinate clauses was important, but I learned that teaching the whole child was even more important. I learned that children are more than test scores and that the lives and challenges of all children matter. I learned that I cared about who children are more than I cared about the grades that they earned. Because of what I learned while I was teaching, I know that I will continue to advocate for the right of all kids to have the same opportunities to get an education that matters. 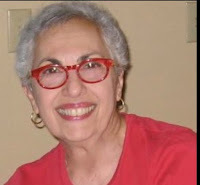 For more about Phyllis, see Public Education Has Lost a Champion and Facebook Tributes to Phyllis. Judith was born, raised, and educated in Great Britain. She came to Fort Wayne to marry her husband who teaches at IPFW. They have two children who were raised in Fort Wayne and attended FWCS. Their grandchildren attend public schools in CT and CA. Judith was a social worker by training and worked locally for 25 years in pastoral care before her retirement. I am who I am largely because of a system that provided free education according to a child's ability. I believe in schools which offer child-based learning opportunities, encouraging curiosity and creativity along with appropriate skills and access to information. I am opposed to regarding students as mere economic units to fulfill market needs. I find the current fad to turn schools into testing factories abhorrent. Hence my involvement with NEIFPE. Susan is retired from Northwest Allen County Schools. During her 30-year tenure she taught kindergarten and first grades. While her children were young she taught four-year olds at First Presbyterian Preschool in Fort Wayne. Susie and her husband Mike have two grown children who both had very positive experiences in Fort Wayne Community Schools. Their five grandchildren also attend public schools in Indiana and are receiving the same excellent education as their parents. Currently Susie supervises Fort Wayne area student teachers for Indiana University in Bloomington. Times have changed! Unfortunately, school days of today are now filled with many hours of filling in bubbles on standardized tests. My five grandchildren are successful in their schools and classrooms but they use fewer manipulatives, have fewer creative art projects, less time for reflective and critical thinking, and less time for outdoor play at recess. They take more tests than their parents and spend lots more time practicing for these tests. Is this truly the best use of their classroom time? Alfie Kohn worries about whether schools are “places of joy.” I too fear that learning is no longer a joyful experience and that is why I advocate so strongly for the students, teachers, and schools in Indiana. Meg was born and raised in Auburn, IN and now lives in Fort Wayne with her husband, Stu. They have three adult children and 6 grandchildren. 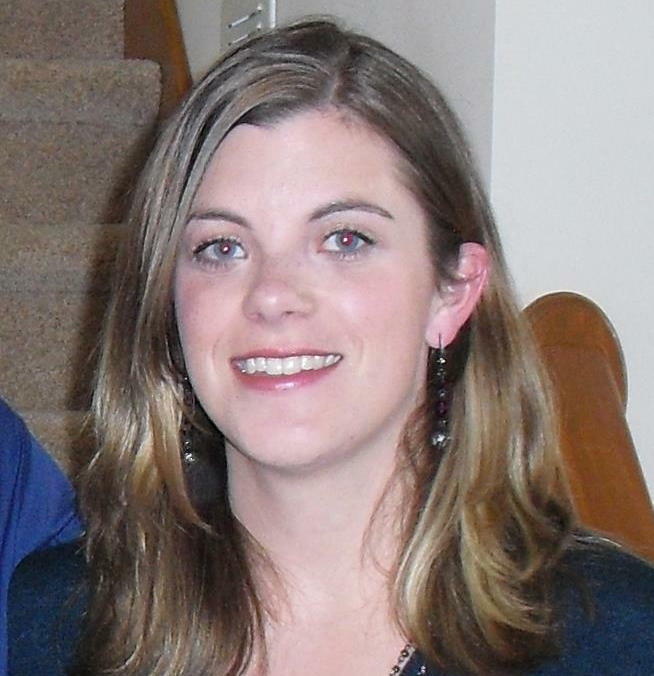 Meg earned a Bachelors degree in Special Education from Northeastern Illinois University and a Masters in Elementary Education with an endorsement in Gifted Education from IPFW. She began her career in Fort Wayne where she taught pre-school for 13 years followed by 28 years in Northwest Allen County Schools. While at Northwest, she taught in the Title I and PEAK (gifted/talented) programs. 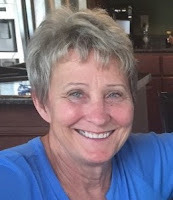 Meg retired from NACS in 2015 and is currently employed by Indiana University – Bloomington supervising student teachers in the Fort Wayne area. Meg is an avid reader, knitter, gardener, and advocate for public education. Stu was born and raised in Chicago and now lives with his wife, Meg, in Fort Wayne, IN. They have 3 children and 6 grandchildren. 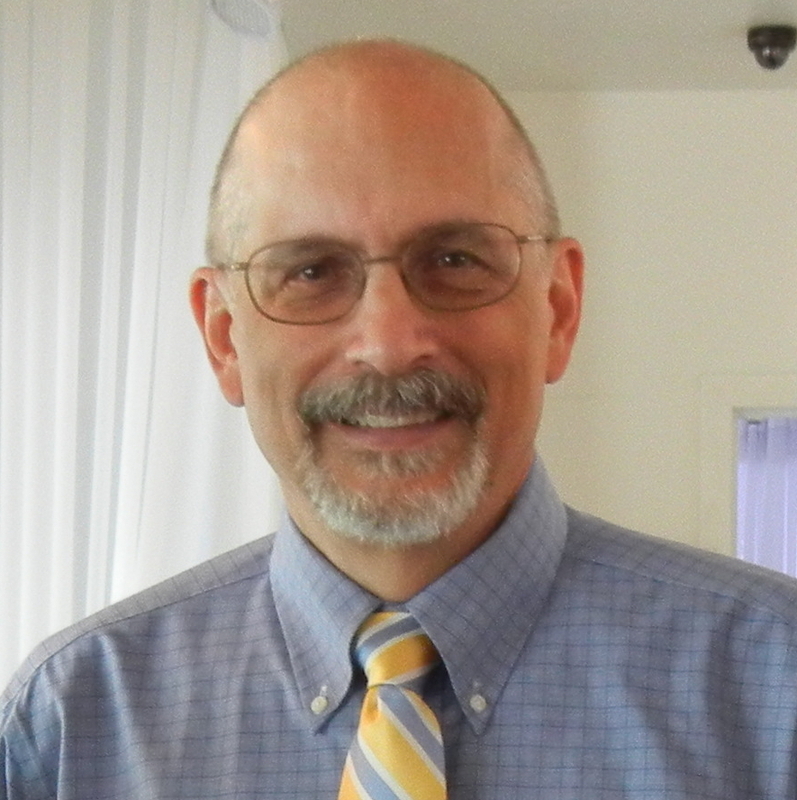 Stu is a retired elementary classroom teacher (grades K through 6), reading specialist, and Reading Recovery Teacher. He taught in East Allen County Schools for 35 years, and as an adjunct instructor at IPFW and IVY Tech. Since retirement in 2010 he has volunteered at several local elementary schools in Allen County. He edits the blogs for Allen County Retired Teachers Association (AREA), ISTA-R Allen County, and Fort Wayne Educators Association (FWEA). He began his own blog focusing on public education in 2006. 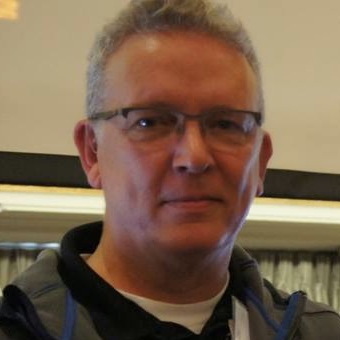 Stu is an administrator of the NEIFPE Facebook page as well as the editor of NEIFPE's blog and Pinterest account. I am a product of public schools from kindergarten through graduate school. I'm against the overuse and misuse of standardized testing as a tool to discredit and privatize public education in the United States. 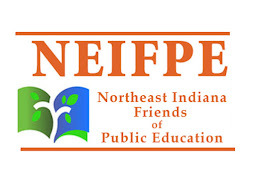 I joined NEIFPE in order to work with others to support public education and end the drive towards privatization. Kathy was born in Pennsylvania, schooled in public schools (grades K-12), and graduated from state schools: Indiana U. of PA (B.S. in secondary English ed.) and Slippery Rock U. of PA (Masters in Ed.). She has taught in both public and Catholic schools, 30 yrs. total. 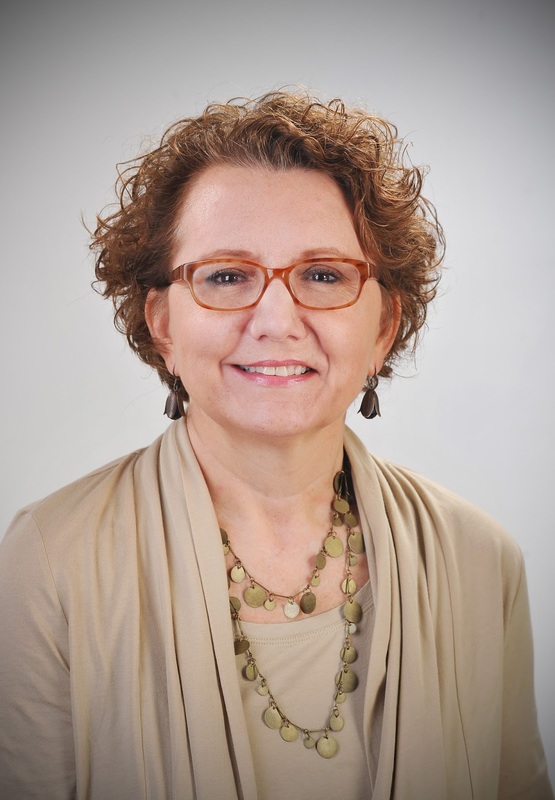 Kathy moved to Ft. Wayne in 2000 and joined NEIFPE soon after the group was founded. 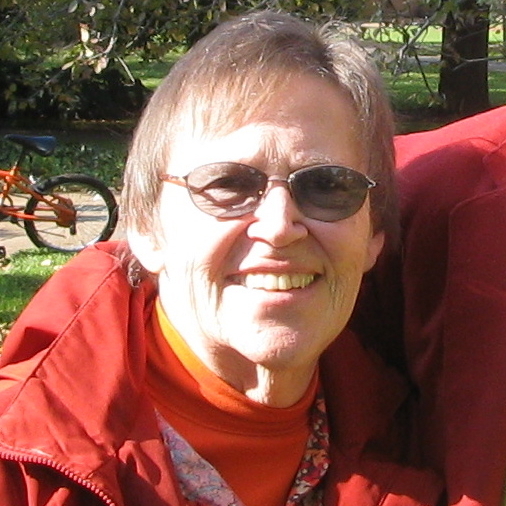 Kathy is NEIFPE's “archivist,” saving and filing minutes and media print articles, op-eds, and letters to the editor. As a long-time supporter of public education, I firmly believe that public money is for public schools ONLY. While I have taught in Catholic schools and recognize that religious schools play an important role in our society, I contend that families seeking such an education for their children should fund the tuition themselves. These families should not depend on taxpayer dollars for private educations. 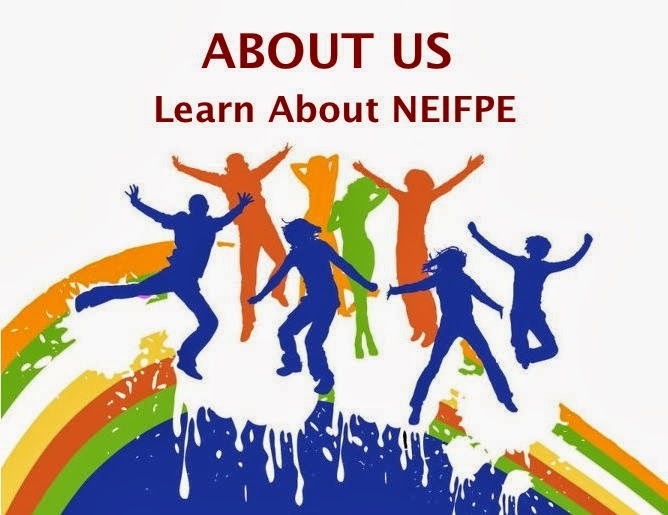 I joined NEIFPE because I was appalled by the so-called “reform measures” initiated by Gov. Daniels, Tony Bennett, and the Indiana legislature. Superintendent Glenda Ritz has brought hope to educators, and I do hope that she will be elected again. 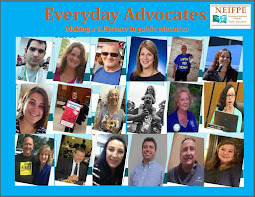 NEIFPE is a great alliance of activists who CARE about our children and the preservation of strong public education. I am so proud to be a member of this group. Ron lives in Fort Wayne, IN with his wife, Julia. They share four children and three grandchildren. Ron is currently an Ad Hoc Professor at IPFW and works a summer job teaching with the Center for Talented Youth through Johns Hopkins University. He divides his time between teaching, working as a volunteer as treasurer of his community association and the Pre-school at his church. 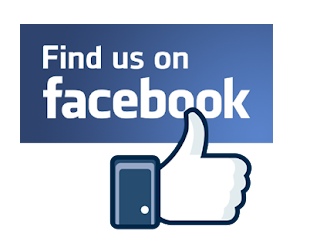 Ron supports public education by writing members of the legislature, meeting with local schools, and co-managing the Facebook page for the East Allen Educators Association. In the past he has served as a leader of his local teachers association, as area chairperson for East Allen County Schools in mathematics, and as department chair of mathematics at his school. Having served in various roles as a supporter of public education, the overuse of testing is redirecting the focus of education. Giving vouchers to religious schools and charter schools takes money away from financially strapped pubic schools. The vouchers allow the use of public dollars to fund religiously oriented education, and allows investors to make a great deal of money from tax dollars. These two things, overuse of testing and using public dollars for religious and corporately run schools, is destroying our public school system with gloomy long term impacts to our nation. As a continuing lecturer in IPFW's Department of English and Linguistics, Karol Dehr teaches First Year Composition and Expository Writing. She earned her B.A. in English (1982), her B.S. in Secondary Education with an English major (1982), and her M.A.T. with English Major (1985) all from IPFW. 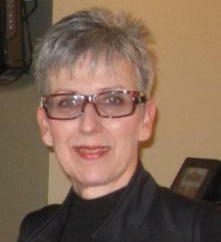 She is the Associate Director of Writing and is currently serving as the Interim Director of Writing (July - Dec. 2011). Not only has she been the Appleseed Writing Project Site Director since 2004, she also in the English Department Representative for IPFW's Dual Credit Collegiate Connection Program. Eileen was born and raised in Munster, IN and now resides in Fort Wayne, IN with her husband, James, and two daughters. She currently teaches fifth grade in Fort Wayne Community Schools. She has also taught at Washington Elementary in East Chicago, IN and Imagine Schools on Broadway in Fort Wayne. Eileen became involved with NEIFPE shortly after leaving her teaching position in a charter school. The poor management and educational practices of the charter school led Eileen to begin to ask questions about these educational management companies. Once she discovered that the true motivation of these people and corporations were to increase profits through privatizing education, she was determined to prevent other corporate charter schools from hurting any more children. She began her involvement with the group by blogging about her experiences in the charter school world and speaking out against charter schools at public hearings. I believe public education is vital to the survival of our nation. Public education is under attack and I have to fight daily to protect and educate my students, and now, my own two daughters who attend public school. Intentionally harmful education policies have contributed to our communities becoming more disconnected, more segregated, and poorer. This is unjust. I am frustrated as an educator and parent with the increased emphasis on test scores. I hope that one day the high-stakes that are attached to testing will be eliminated. I hope to witness equitable funding for all public schools so that all students have access to a quality education. I hope to see the elimination of school choice vouchers, that give public money to private and parochial schools, so that we can instead fully resource our public schools with the funding and support that is necessary for all our schools to be successful. Until then, this mother and teacher will speak up, speak out, and fight for justice. Anne is a Fort Wayne native and a graduate of North Side High School where she also worked as a guidance counselor until 2005. She resigned her position to stay home with her 3 children but continues to follow issues in public education. Her interest in advocating for public schools grew as a result of seeing the corporate privatization movement invading Indiana at warp speed with the addition of vouchers without reliable research to prove their worth. 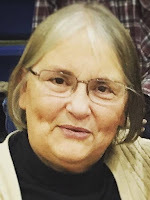 Anne also taught French at Northfield and Southwood High Schools in Wabash County and was a middle school counselor at Edgewood Middle School in Warsaw. She has been active in her children’s schools as PTA president and other various volunteer roles. She is a graduate of the 2002 class of Leadership Fort Wayne and recently retired from employment there, working part time for the organization, assisting with both the adult and youth programs. She was elected to the Fort Wayne Community Schools Board of School Trustees in November 2014. 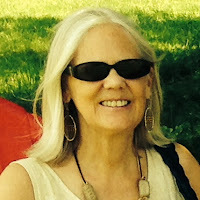 Anne is the editor of both the NEIFPE newsletter and the NEIFPE Twitter account. As a parent and a former educator, I have become very concerned about what is happening to public education. Our public schools have suffered financially due to the surge in school vouchers. I have seen an increase and over-emphasis in high-stakes testing. I have witnessed the devaluing of the education profession as teacher unions have been minimized, salaries are stagnant, and demands for data and test prep have increased. I fear that public education will no longer be the cornerstone of our democracy, and our education system will be privatized. My children are receiving quality education in the Fort Wayne Community Schools. As a parent and an advocate for public education, I want to ensure that public schools can continue providing quality education and that public schools are a viable choice for all children. Lucy is professor emeritus from IPFW in the Department of Communication Sciences and Disorders. She served as Clinic Director for 20 years and ended her career there as Department Chair. Prior to working at IPFW, Lucy provided speech-language therapy in the schools. She has a son and daughter-in-law who both are graduates of FWCS. They live in Indianapolis. A strong supporter of public schools, Lucy works for equal opportunities for a quality education all children. Originally from Bluffton, IN, Cindi now lives in Indianapolis where she works part time for the Washington Township Community and Continuing Education program of the Washington Township School District, serving adults students working to get their High School Equivalency Diplomas and adult English language learners. Cindi retired from the Adams Wells Special Services Cooperative (AWSSC) in 2012 after 33 years. She taught students with intense needs, students with mild disabilities (LD and MI), and finally as an Itinerant teacher for students with Orthopedic Impairments. She also served as the Assistive Technology Coordinator. 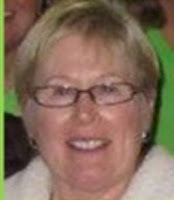 For several years, she served as a building representative and also as Vice President of the Adams Wells Special Services Teachers Association. Cindi has two children who attended the same public school district she did. It is crucial that Hoosier citizens, taxpayers, and voters understand that charter and voucher schools, which only educate some select students, take money away from public schools which accept students of all ability levels. When public school funds are cut and dollars diverted elsewhere, they lose services and programming such as the Japanese program my daughter was in. I am also against the overuse and misuse of standardized tests in Indiana. I feel IREAD-3 and its punishments should be ended. I joined NEIFPE because they work hard to educate the public about the dangers of privatization to public schools and our democracy. NEIFPE also supports developmentally appropriate practices in education rather than politically driven practices which harm children. Donna Roof received her Bachelor’s degree from Cameron University (Lawton, OK) and her Master’s degree from Indiana University (Indiana University-Purdue University, Ft. Wayne, IN). She has taught for 30 years in public schools in Indiana. Donna retired from Fort Wayne Community Schools at the end of the 2015-2016 school year. Donna helped form the Northeast Indiana Friends of Public Education (NEIFPE) along with Phyllis Bush and Terry Springer. The group’s purpose is to inform people about the destructive effects of legislation and education reform policies that are instrumental in dismantling and subsequently privatizing public schools. She has testified before the Indiana State Board of Education, written letters to legislators, spoken with legislators of both parties, and hosted NEIFPE conferences with attendees from Illinois, Michigan, and Ohio. I am a public school teacher. I am a breast cancer survivor. I dreamed as a little girl of the day I would be a teacher. I never dreamed as a woman that I would one day be a cancer survivor. So now I am both and proud that I am. There are times these days that being an educator is more challenging, more stressful, more worrisome, more exhausting than being a cancer patient/survivor. I never ever in my wildest imagination dreamed that I would one day be in a fight for my life. I also never ever dreamed I’d be in the fight of a lifetime to save my students’ joy of learning, my public schools, my profession. The lessons learned as a cancer survivor are plentiful. Perhaps the most important lesson is that I learned not to let the cancer define who I am. In the same manner I will not allow all that is happening in education define who I am as a teacher although I know there are those who like to paint me with their brush of pejoratives. Even more importantly, I refuse to let all that is happening in education define my students, my school, my district, my community, my city. My students have so much potential. My students’ lives are more complicated than I can ever begin to imagine. They overcome seemingly insurmountable obstacles and are successful because they meet their challenges. If you could see my students, you would know what I mean. They are so much more than data points. They are unique individuals with dreams and goals. I want them ‘to color outside the lines’ and not just simply bubble in test circles. Jenny has lived in Fort Wayne since her college days. Her husband Mike, a retired math teacher and she have 6 children and 13 grandchildren (#14 is due in February '16). Two of her children and two of her daughters in law are also teachers. Before her retirement, Jenny taught art at the elementary, middle, and high school level in Fort Wayne. She also spent 8 years as an adjunct prof at the University of St. Francis. I loved every minute of my teaching career and think my chosen profession changed my life! But, during the last few years, it has become evident that the joy of teaching, as well as the joy of learning is being undermined by our state and national educational policies that are cloaked under the guise of "reform." It is crucial that parents, grandparents, taxpayers, citizens understand how children are fast becoming pawns in a system that is set up for political reasons rather than to create more positive learning experiences. It is crucial to be aware that standardized testing is a major contributor to the downward spiral of our educational system. Developmentally appropriate practices have been discarded, and the notion that every child is an individual with a variety of strengths and learning styles is no longer important. There can be no joy in learning, no value in learning, when the end result is simply a test score. Terry was born in Muncie and came to Fort Wayne via Akron, Ohio. She is a graduate of IPFW and Michigan State University. She lives in Fort Wayne with her husband and has three daughters. Terry retired from FWCS after 36 years and feels fortunate to have spent her entire career teaching English at Northrop High School. Terry is now a limited term lecturer at IPFW in English and in Education. 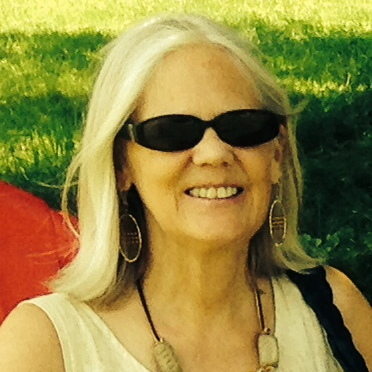 She has been co-director of Appleseed Writing Project since 2003. As one of the founding members of Northeast Indiana Friends of Public Education, Terry is a public school advocate and activist. When I was in my master’s program at MSU, one the professors predicted the emphasis on accountability that has taken root in the last twenty years. I remain amazed at his foresight. As a teacher and a department chair, I watched with growing alarm the emphasis on tests scores and their use as accountability measures first for schools and districts, then for teachers. That emphasis developed until it became a driving force in curriculum choices and instructional focus and then evolved to become an oppressive and punitive system. I could not stand by without objecting. After the wave of ed reform legislation passed in 2011, I was moved to action. I went to the Save Our Schools March in Washington, D.C. and under the Indiana banner met other teachers from Fort Wayne and from Indiana. When we returned to Fort Wayne, we began work on a grassroots organization which became Northeast Indiana Friends of Public Education. Our goal then and now is to stay informed and make the community aware of the issues facing public education. I believe in public education. It is one of the places in our society where the playing field is close to being equal for everyone. I believe that teachers are professionals who should be empowered to teach. Public schools are cornerstones of our communities. They are not perfect and have real problems; however, those problems are not the ones identified by the corporate reformers and profiteers whose solutions are wrong headed and destructive. As a community, we need to address the real problems, so that we provide our children with a good educational foundation for their lives as individuals and as citizens.